On Tuesday 2nd April Year 5 went down to Holy Trinity Church to take part in an Easter activity afternoon. They took part in five carousel activities, each focusing on a different part of the Easter story. In Literacy we will begin the half term with a two week reading comprehension unit and then we will move on to a grammar unit looking at expanded noun phrases. Our main writing unit this half term is persuasion where we will be creating our own theme park and trying to encourage people to come to it. In Numeracy our focus this half term is fractions. 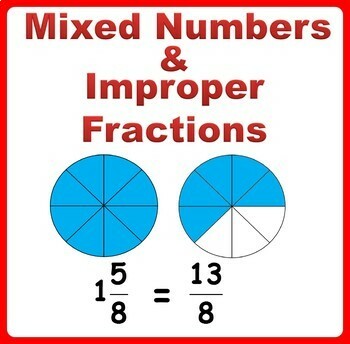 We will be exploring how to convert improper fractions to mixed numbers and we will be solving fraction problems. In topic we will begin with art where we will be exploring the patterns in the Bayeux Tapestry and using these to create our own design using the batik technique. We will also be exploring how to create perspective drawings. Our Science unit this half term is exploring materials and their properties. We will be investigating which chemical reactions are reversible and irreversible. Swimming continues to take place on a Thursday and PE is on a Monday. Please make sure that you have a full kit for each. Remember to login and play more games to increase your rock status! Welcome back to Spring term! I hope that you all had a great two weeks off. 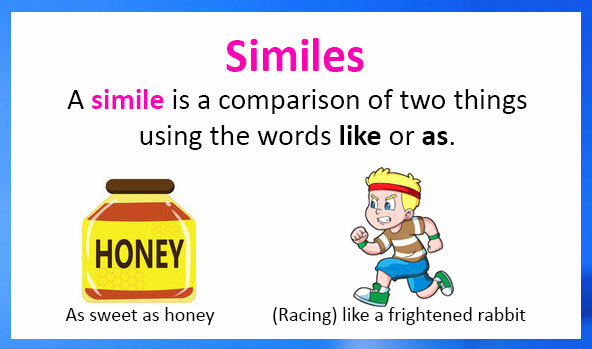 We will begin the year with a grammar week looking at using similes as sentence starters. How many similes can you think of? We will then begin a two week unit looking at a story with a historical setting...The Vikings! Maths will begin the year with area and perimeter. We will then move on to look at symmetry and tessellations. 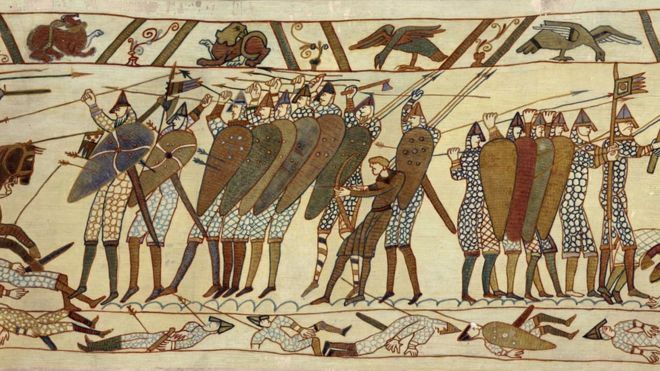 Our first history unit of the year is The Anglo-Saxons and The Vikings. During this unit we will be learning about what life was like during these periods and be discovering some key places famous during this time. We will also be comparing life in the two different history periods. Which would you prefer to live in? 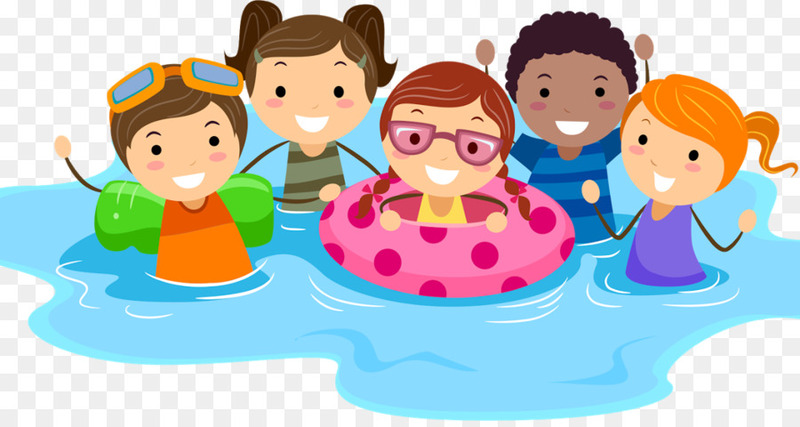 Swimming will not take place during the first week so the first session of the year will be on Thursday 17th January. Please remember your PE kits on a Monday too. Our new Geography topic is Wales. During this topic we will be learning about key cities, towns, mountains and other physical and human features found in Wales. Have any of you ever visited? What is it like? What did you do? In Science we will be exploring forces. We will be learning about Isaac Newton and his findings and we will be carrying out different investigations which demonstrate the forces which act on various objects. Welcome back to your second half term in Year 5! 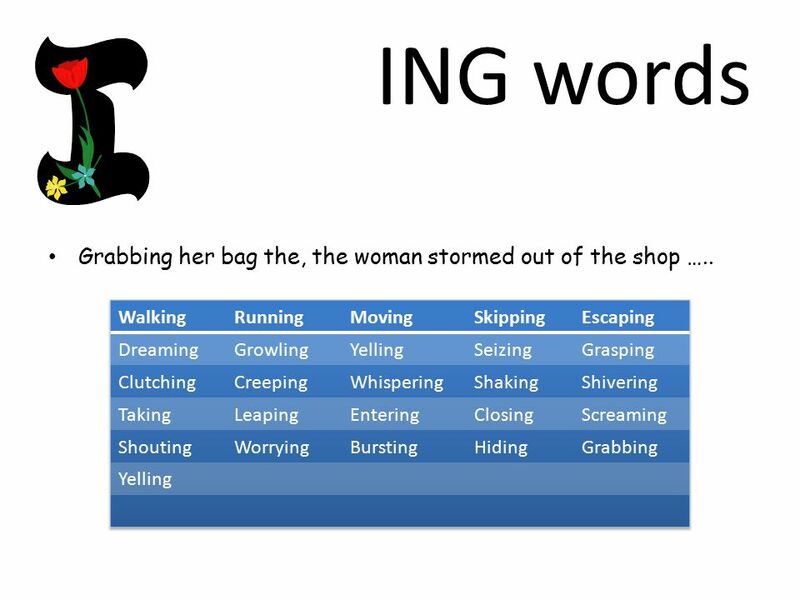 In Literacy we will begin with a grammar week focusing on different sentence starters using -ed and -ing words. How many suitable words can you think of? In Numeracy we will continue our work with decimals. We will be rounding decimals to the nearest whole number and the nearest tenth. We will then be adding and subtracting using decimals and solving problems involving money. In Science we will be continuing our topic looking at properties of different materials. We will be planning and carrying out a fair test to find the best insulator to stop ice melting. We will be starting a new 3 week Design and Technology unit involving textiles and cushions. 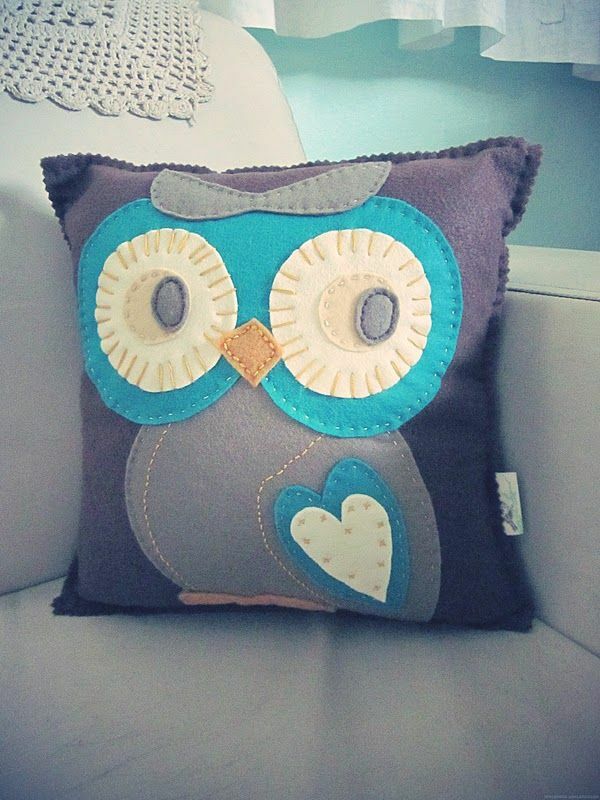 We will be researching how they are made and designed before creating our own felt cushion using different sewing skills and techniques. Remember to keep reading regularly at home and filling in your reading record what you have read. Don't forget you can access Bug Club at home to. Over the next three weeks, our topic lessons will be Art based. We will be sketching and drawing dragon eyes to start with before creating our own using clay. Check back in a few weeks to see how we get on! 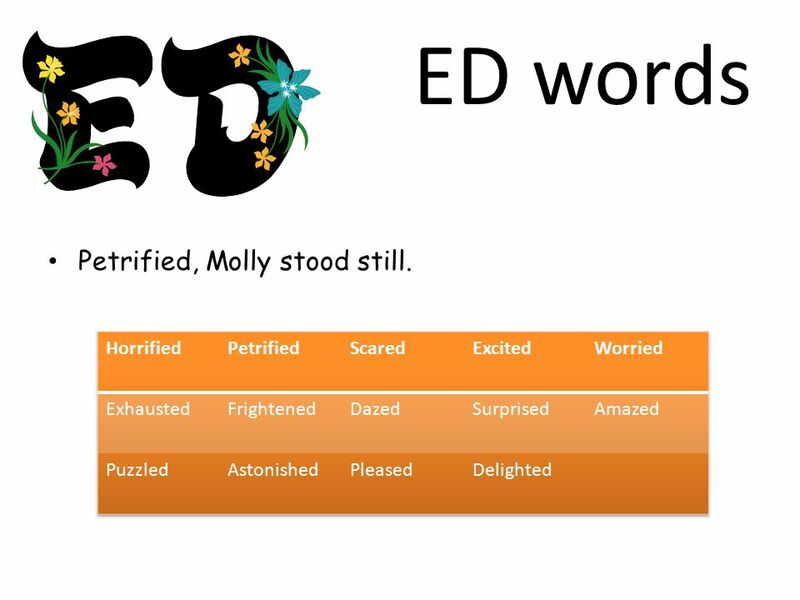 Not sure what a modal verb is? Can't remember what an adverb is? Then take a look at the below GPS Glossary to help you. This may come in handy for your homework too. Thank you to those who could attend the Welcome Meeting on Tuesday. If you could not make it then please take a look at the PowerPoint below which was presented during the meeting. If you have any questions then please ask! I hope that you have all had a lovely summer and are ready to come back to school and learn lots of new things! OUR CLASS OPEN AFTERNOON IS TUESDAY 11th SEPTEMBER. Literacy - In Literacy we will begin with a grammar week learning about something new called relative clauses. Can you remember what they are? 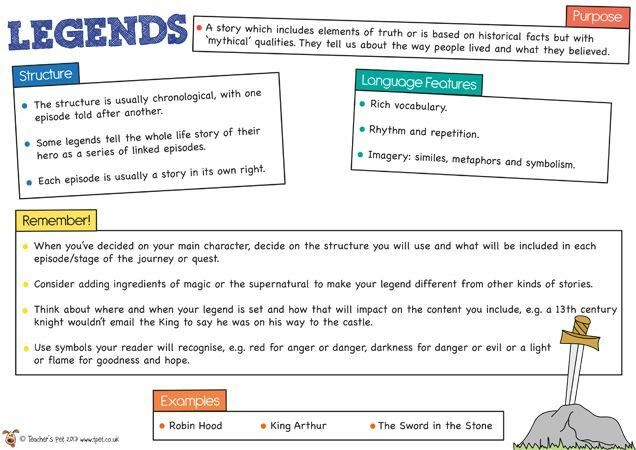 We will then be completing a Legend unit where we will be exploring the main features of a Legend before writing our own. Numeracy - Topics that we will learn about first in Year 5 are Fractions of amounts, Angles, Perpendicular and Parallel lines and Squares and Rectangles. Topic - Our first topic is Religious Education (RE) where we will be looking at different religious stories told and their meaning. We will be focusing on Hinduism, Islam and Sikhism. Science - We will begin the year with a really interesting unit - Earth and Space. Can you name any planets? Do you know why we have night and day? PSHE - We will be exploring the importance of Taking Part. Our PE day this year is on a Monday. Please make sure that you have a full PE kit in school everyday. Swimming will take place on a Thursday this year. Please make sure that you bring your kit to school every week. Remember to try and read at home every night and to record in your Reading Record. HARVEST FESTIVAL WILL TAKE PLACE ON WEDNESDAY 26th SEPTEMBER! It looks like a busy half term! If you have any questions then please contact me via the school office.